The Mass of Christian Burial, celebrating the life of Delmar “Del” Rosha, age 76 of South Haven, will be 10:00 AM, Monday, November 26 at St. Mary Help of Christians Catholic church in St. Augusta. Burial will be in the parish cemetery. Del died Wednesday at the St. Cloud Hospital after a battle with cancer. There will be a visitation after 9:00 AM, Monday at the church in St. Augusta. Arrangements are being made by the Miller-Carlin Funeral Homes. Del was born April 4, 1942 in St. Cloud to Arthur and Verena (Gohman) Rosha. He worked at the V.A. Hospital in St. Cloud and at Northwestern Bell Telephone for over 40 years, with the name changing to U.S. West and Qwest Communications. Before he retired in May of 2005, Del was a line splicer and air pressure technician in the St. Cloud area. 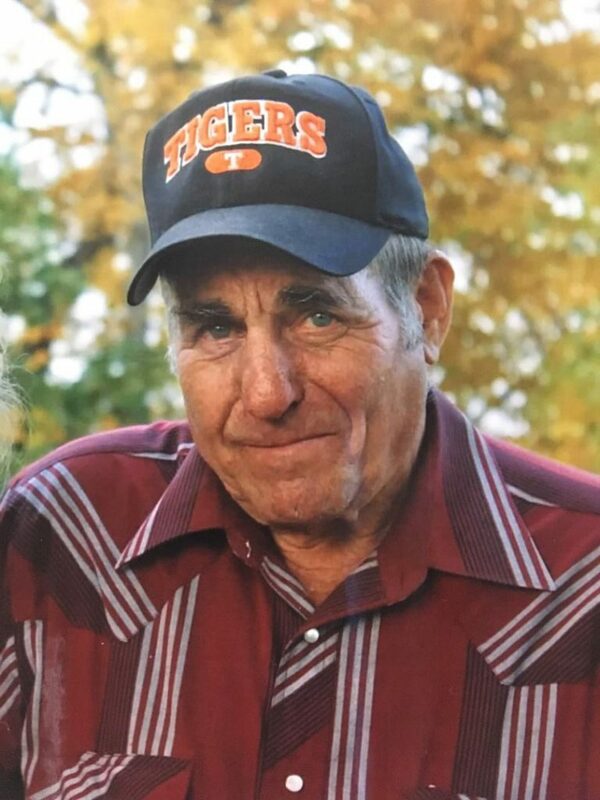 He enjoyed deer hunting, fishing and he played amateur baseball for many years. He loved all things that grow; crops, trees, his children and grandchildren. He was a devoted father and grandfather. He enjoyed following his grandchildren to their activities, which included track and cross country meets, and school performances. Del was a member of St. Mary Help of Christians in St. Augusta, the St. Augusta American Legion Post 621, St. John’s Bosco Men’s Society, Son’s of the Pioneers, and the C.W.A. Union. He is preceded in death by his parents and his sisters, Arlene Pelzer and Cordella Heroux. There will be a visitation after 9:00 AM until the time of service, Monday , November 26, at the St. Mary Help of Christians church in St. Augusta. The Mass of Christian Burial, celebrating the life of Delmar “Del” Rosha, age 76 of South Haven, will be 10:00 AM, Monday, November 26 at St. Mary Help of Christians Catholic church in St. Augusta.